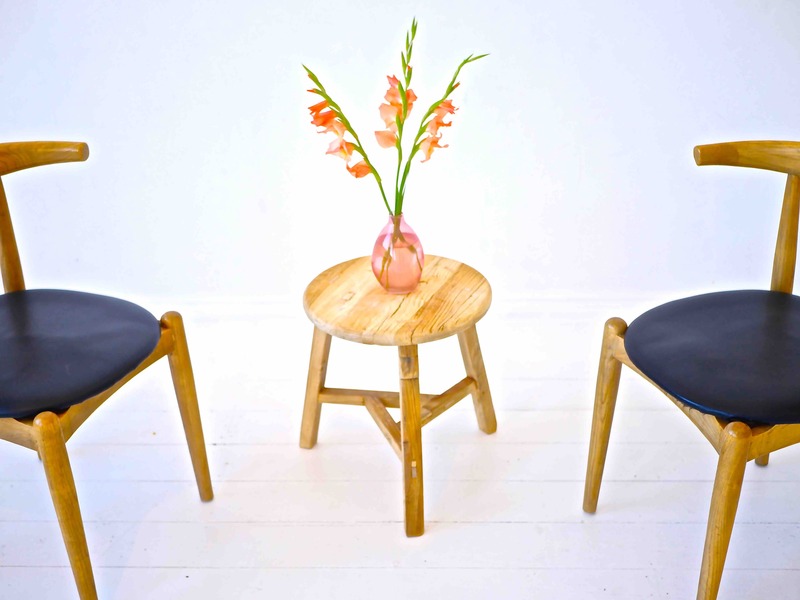 Are you looking for therapeutic counselling in Melbourne? Are you feeling overwhelmed? Ready to begin healing emotional wounds that keep you from growing and feeling whole and complete? Yogahari Healing is committed and passionate about supporting people open up to new ways of thinking and being. As a qualified social worker and family constellation facilitator, I have been supporting people on their healing journey for twenty years. In my early years, I worked as a youth and family counsellor and a group work facilitator. A few years ago I found the courage to venture into private practice. I have experience and an interest in helping people heal from trauma and childhood wounds. I enjoy working with individuals, couples and families. My counselling approach is very relational meaning that I value building a therapeutic relationship based on trust and safety. At times I can be challenging because, I ask difficult questions. My approach is informed by psychodynamic theory, attachment theory, trauma- informed, strengths-based practice, grief and loss, acceptance and commitment therapy, family constellation work and radical exposure tapping. As a yoga teacher I can draw on yoga wisdom/philosophy in counselling sessions for those that might be interested in exploring issues from this life perspective. I’m pretty flexible in the way I work therefore I am happy to provide Skype/Zoom sessions or telephone counselling if you find it hard to meet me in person. I have professional membership with the Australian Association of Social Workers and meet with a my supervisor on a regular basis to ensure professional accountability to those that I support. 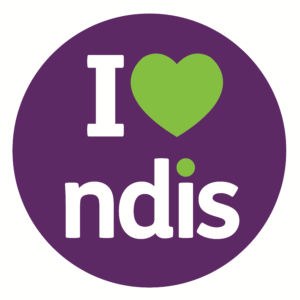 I am also a registered National Disability Insurance Scheme (NDIS) provider and you can access my services under the category-Therapeutic Support- Individual Counselling. Clients will be charged a 50% cancellation fee made less than 24 hours.